The exercise-based cardiovascular rehabilitation programme was begun in 1989 at the Middlesex Hospital with the collaboration of the Physiotherapy Department. The initial years were funded via salaries from charitable funds. 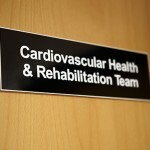 Subsequently, the critical importance of cardiovascular rehabilitation (CR) as an essential component of cardiovascular care became recognised (chapter 6 National Service Framework for Cardiovascular Diseases, 2001) and the Cardiovascular Health & Rehabilitation Service became an integral, fully funded part of the Cardiac Services Directorate at University College London Hospital NHS Foundation Trust, with close links to local community service providers. 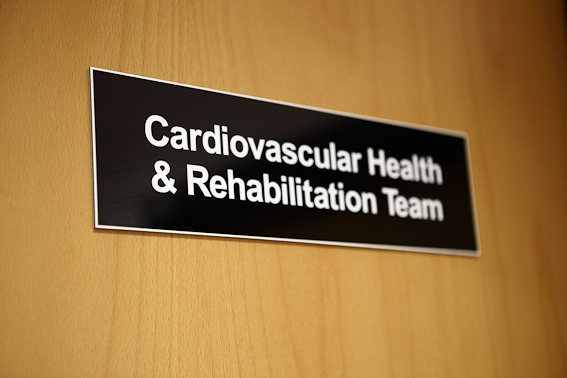 This service now has a staff of six housed in a bespoke facility on the ground floor of the Hatter Cardiovascular Institute in Chenies Mews. 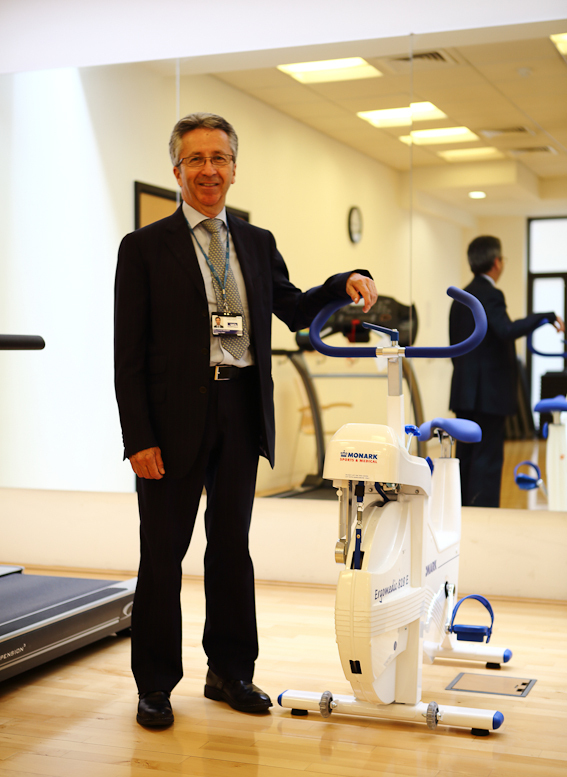 It has received recognition as an innovative service and Dr Walker remains involved as the Consultant Lead for this important and often neglected field of cardiovascular medicine. The service handles the rehabilitation needs of over 1000 patients per month, with in-house rehabilitation being undertaken for more than 400 patients per year. 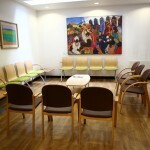 The type of patients offered CR has been expanded from the traditional habits, where CR is only made available to survivors of heart attack or cardiac surgery, to include those with severe heart failure, congenital heart disease and those at risk of future cardiovascular conditions, such as those with severe diabetes, peripheral vascular disease or a recent cerebral event, amongst others. 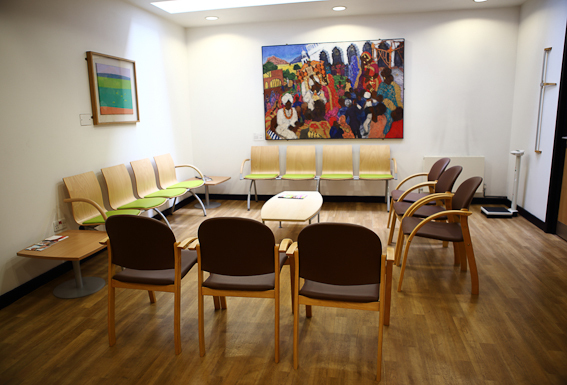 Although many patients are referred from the wards at University College Hospital and the Heart Hospital, the centre provides direct access for referrals from local primary care practices. The service was awarded the Queen’s Nursing Award in 2009 and has been given Beacon Status for its innovative programmes, by the Care Quality Commission.